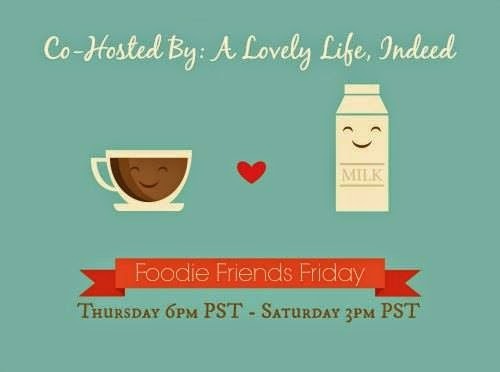 A Lovely Life, Indeed: Foodie Friends Friday Blog Hop! 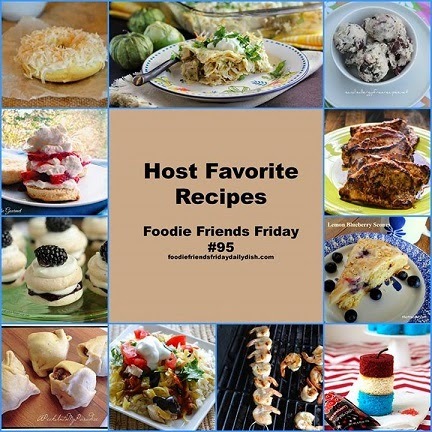 Foodie Friends Friday Blog Hop! I'm thrilled to be co-hosting this week's blog hop. 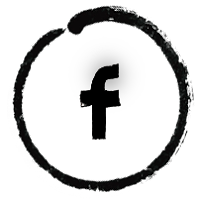 Link up your recipes and share your fabulous foodie fun. Did you see all the recipes that caught their attention last week? Check out the Host Favorites on the Daily Dish for links to all the recipes. Thank you, Kimberly! I would be happy to join you. Stopping over Lou Lou girls to check it out. :-) Thanks so much. Hi Kelly, So happy to have you co-host Foodie Friends Friday Party with us this week. Thank you, Joanne! I'm thrilled for the opportunity!